Cyprus President Nicos Anastasiades will be in Athens on Monday to meet with Greek Prime Minister Alexis Tsipras ahead of their meetings on the sidelines of UN’s General Assembly in New York. The meeting will take place at 11 am. 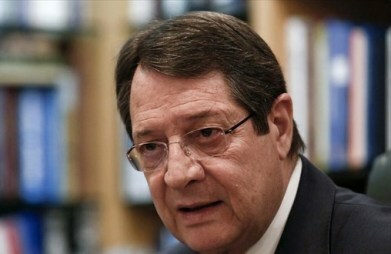 Anastasiades will be accompanied by Foreign Minister Nikos Christodoulides and government spokesman Prodromos Prodromou. The Cypriot President will return to Nicosia on Monday evening.